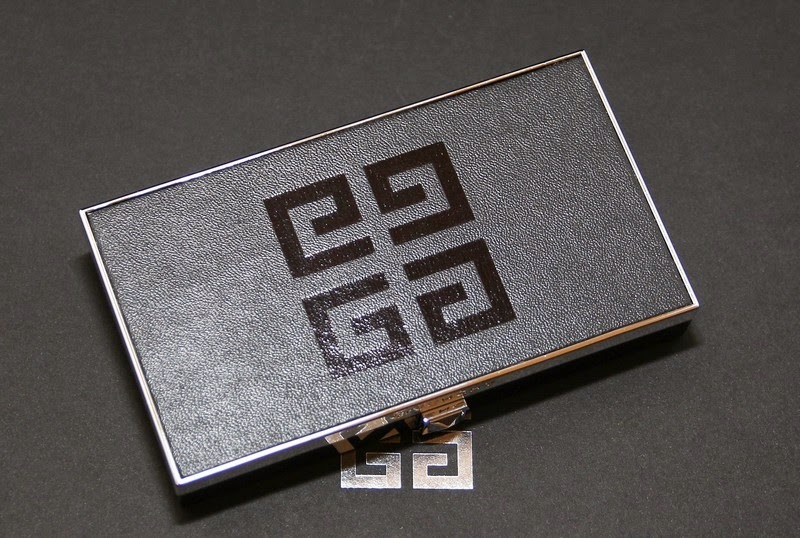 The most important tool in the arsenal of cosmetic and the beauty product for which every make-up artist keeps a special place in his heart is probably black mascara. She is the beginning of the cosmetic alphabet and cosmetic skeleton upon which is build any good make-up. A good mascara can change your day. Only one layer is enough to transform you in the beauty of the day, and two layers turn you from a business girl or a valuable student into the queen of nightlife. Do you remember the movie "Memoirs of a Geisha" and the scene where the young geisha teaches how she can completely turn a man out of line with only one glance? Think about that the next time you apply mascara. Why just black mascara is the best selling product of cosmetics? Just because black has the property of emphasizing what surrounds it without having to take that. Thus, for example, and black clothing highlights a woman's face that he wore negating the body. Even in the most urban days when we don’t get to think how much obligation is waiting for us and we see that we have five minutes to go,and there will be more than 20 little things to do before we turn the key in the door and go in a day, and even then we take a few seconds in order to quickly draw the brush through eyelashes. Have you ever had the feeling of being out naked when you leave the house without mascara? Such is the female connection with this small tube. Although the make-up is always divided by skin tone, black mascara is one of those toys that will fit women with very diverse complexion and haircolor. Depending on what you need can be purchased mascara that meet a wide variety of tasks. Maybe you need extra length or volume and you want thick and lush lashes. Cosmetic companies took care to meet all your needs. 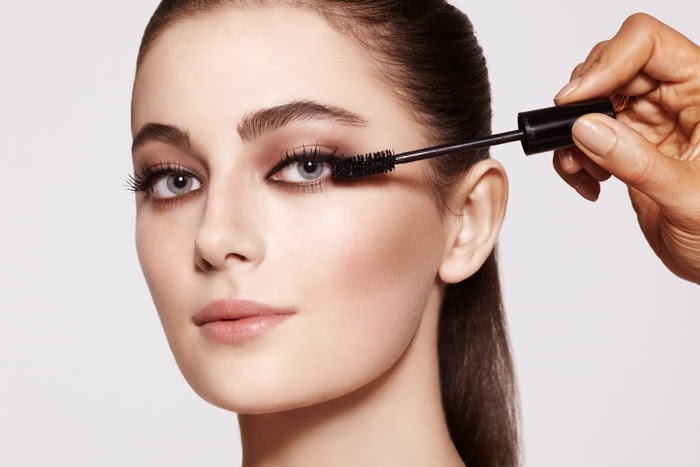 The best way to apply mascara which will both emphasize length and make them thickly is to look up and then as you lower eyelid and pull the brush upward at the same time do small and fast movements left and right to bold every single lash. 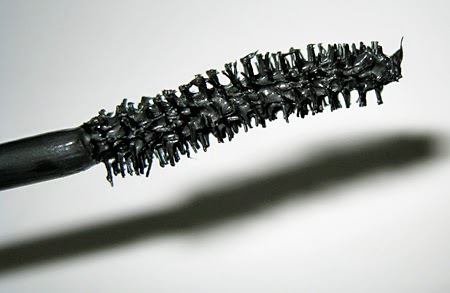 Although we love our black mascara, do not overdo it. Daily makeup has its own rules and it is not required for lessons in college or in the workplace to have in the face two tarantulas from which will not be able to blink. Beauty lies in highlighting your most beautiful moves, not in some artificial mask of makeup. 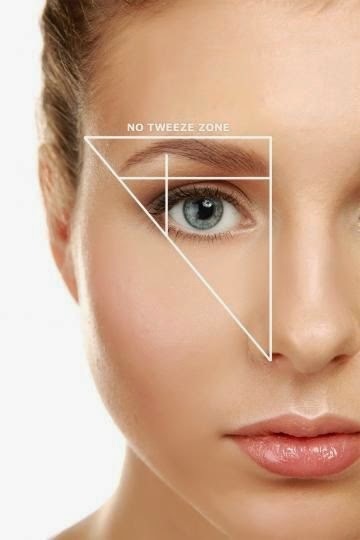 One or maximum two layers are sufficient to conquer the world with your eye look. Why lumps are making in your mascara? The lovers of mascara know that there is nothing worse than having to make clumps of your mascara after you have perfected make up yourself. You spent so much time in makeup, and now everything is destroyed with only a small move with your brush. What can you do? Probably nothing, although you do not like the idea to remove makeup completely. But, you do something about it so it won’t happen again. In fact, why lumps are making in mascara at all? When was the last time you replaced your mascara? If you cannot remember, probably it was a long time ago. 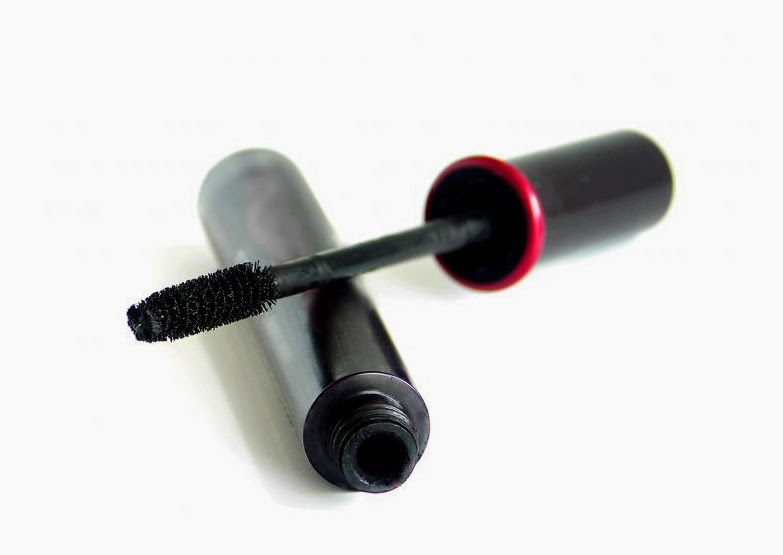 Mascara with expired shelf life drys, as well as the bacteria enters into the formula, so besides you do not look nice with the mascara with lumps, you are at the risk of bacterial infection.The next time you buy mascara with a tag at packaging type the date and after three to six months buy new, regardless of whether you spend old or not. Two layers of mascara are fine, but every new layer after that is too much.The more mascara applied, the bigger the risk of lumps. If you notice that had appeared in lumps, you probably reached the limit. 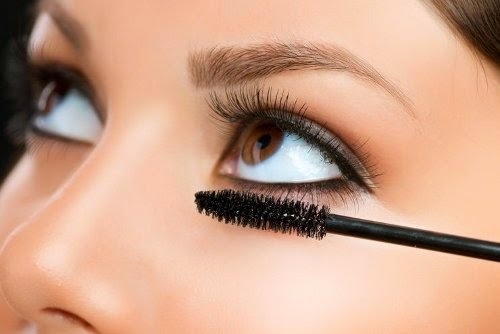 Use a pin or a clean brush of mascara to separate glued lashes. Regardless of whether you use waterproof mascara or not,it is important to use an appropriate means to remedy it. The remains of mascara dry overnight, so it definitely means that in the morning, when you would want to apply mascara, lumps will be made. So always make sure that before you sleep makeup is completely removed. When you applied mascara with your brush, first remove excess mascara from her. 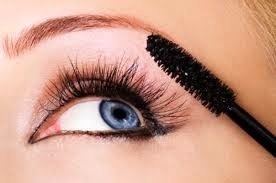 If you have too much mascara on the brush, you risk your eyelashes to stick together and to make lumps. For the beautiful and lush lashes, place the brush under the top of your lashes and gently swayed it until you move to the top.This way you allocate evenly mascara on your lashes, while avoiding creation of lumps.